Your child’s vacation date is nearing. You have your travel plan ready. Infact, you might have already made the bookings. You are all set to jet off. But are you really.?? Looking back, travelling has been a very important aspect of my journey. From travelling day in and day out to new places for work to travelling for my honeymoon. From living out of a suitcase to packing for a family of four. I have travelled with regrets and without. Spent as less as 24 hours in a city to as long as 24 days country hopping. Throughout this timeline, I have learnt so many tips and tricks trying to make my next trips more and more relaxed. So it was a matter of time before I sat down to make a list and share my ideas. I have divided this list into 4 main aspects. Hotel booking is not as tough nowadays with so many online portals and so many options to choose from. But, when you are travelling with kids (read – hyperactive kids), you want to make sure everything goes smoothly. Once you have booked your hotel, take out a few minutes to email them with everything that you think can be informed before hand, so that you spend as little time during check in as possible. Handling kids, specially infants after a long flight isn’t a piece of cake. Bed – King, queen or twin. Baby cot – this one is very important for me. Room type – if travelling as a big family, I ask them for interconnected rooms. This makes it easy for kids to be with everyone and keeps floor noise to the minimum. Floor rise – I usually request for higher floors. Some cities have very noisy streets and lower floors disturb the kids’ sleep. Checkout – its always good to inform the hotel well in advance if you need early check-in or late check-out. Vacuum cleaner – this point is valid if you plan to carry the vacuum bags. There are endless tips and packing hacks all over the Internet. I won’t bore you with the travel light theories. There are few things that I keep in mind while packing. Leave room for stuff that you might buy on the trip. I carry some clothes that I was about to discard. These can be given to hotel staff or anyone else once you are nearing the end of the trip and make space in your luggage. I usually carry 1-2 vacuum bags with me. They are amazing to pack woollen clothes because those take too much space. Every hotel has a vacuum cleaner that they can lend you for a minute on request (tried and tested). By the middle of the trip, I vacuum pack all the clothes that aren’t needed and put them at the bottom of the suitcase. When packing for infants/toddlers, always count at least two outfits for one day. Lowers can be re-used but if you have a messy infant like mine, you definitely need extra tees/frocks. Invest in a warm jacket that is waterproof too. It saves you the hassle of carrying two different jackets for cold and rain. You don’t really arrive at your destination once you land, it takes another hour or more of going through immigration, customs, collecting your baggage and then once you exit the airport – YOU HAVE ARRIVED!! Now after all that queuing, bag lifting and kid lifting, would you want to join another queue for the transport and see those cute puppy faces turn into devil faces?? I cannot say this enough, but, it is very important to book your transport well in advance. Its as simple as booking your hotel. Most of the travel companies provide you with a cell phone number so you can simply connect to the airport WiFi and make a WhatsApp call to your driver without running your roaming bill high. They wait at the arrival with your name placard and you are on your way in no time. This specially comes in handy in countries where majority population doesn’t speak English and so your driver is already aware of your hotel address. I have never believed in carrying home cooked meals or utensils to cook food for my kids on vacation. If I did, it wouldn’t really be a vacation. Also because, this is an opportunity for my kids to get out of their comfort zone and explore other cuisines. However, there are some things I like to keep handy for a sudden hunger pang or just as a midnight snack. Above list is as per my family’s preference, you can tweak it to your liking. I usually buy diapers too locally as I pack only enough to last me a couple of days. I hope this list will help you with your upcoming holiday. If you have any travel tips that you swear by, do let me know in the comments. 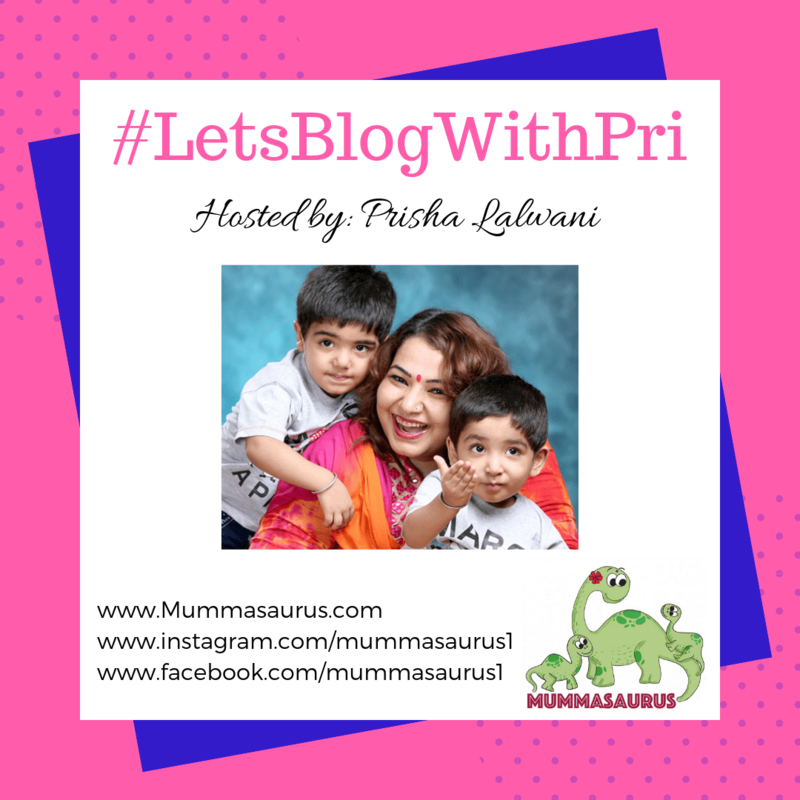 This post is a part of #LetsBlogWithPri, a blog train hosted by Prisha Lalwani. I am grateful to Kavita for introducing me. 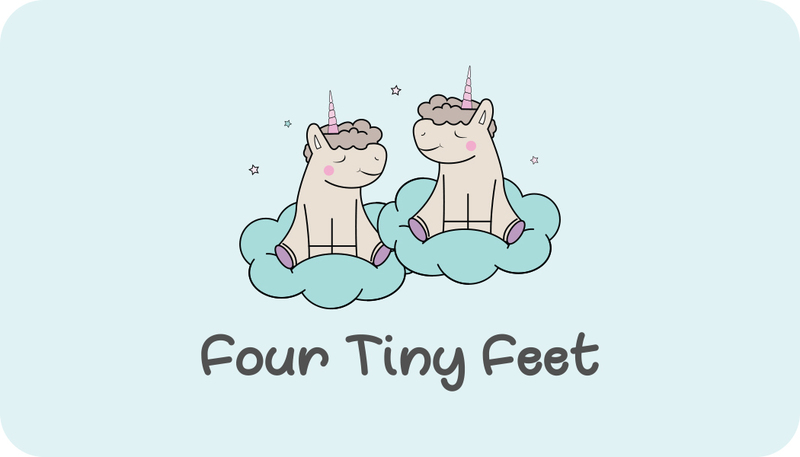 Check out her post about the funny things her little one has said. Also, check out fellow blogger Cindy’s post on bonding with kids during the holidays for this blog train. Previous postI am a MOM but… What have I left behind?? I loved the point about exploring the food and not carrying food from home! I follow the same for the reason above plus I’m not very fond of cooking. Maximum I’ll carry, on a road trip, are fruits, biscuits, nuts, etc. Good write up! Great tips. I agree on extra clothes and carrying snacks. Booking accommodation and car for travel saves time. Thanks for this post. Now i know what not to miss out, on my upcoming travel.